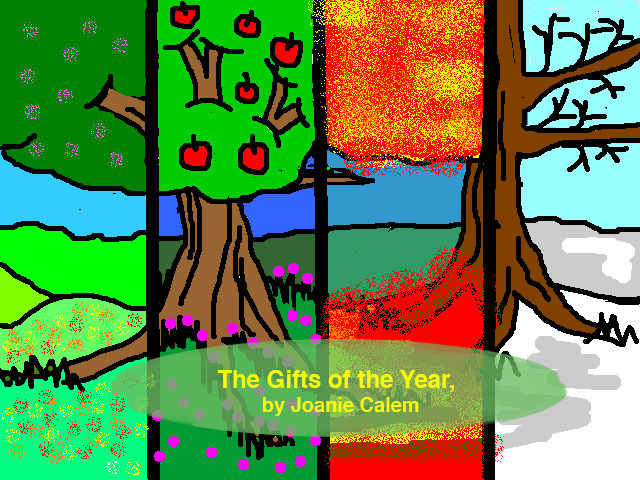 The Gifts of the Year is an illustrated song, a game and a dance. 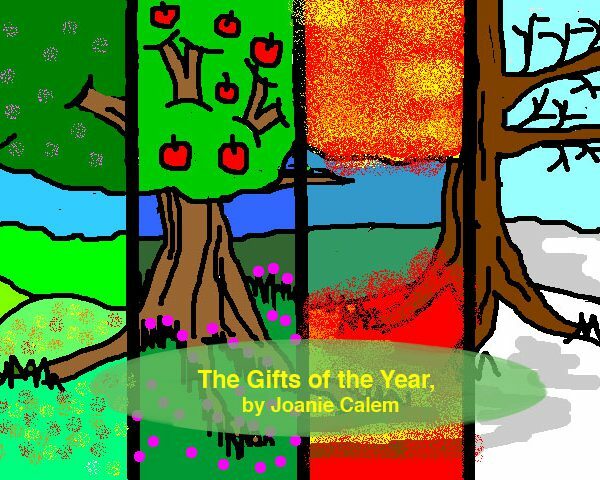 This is a wonderful way to introduce preschoolers and children in early elementary grades to the holidays of the Jewish year and the Hebrew months. 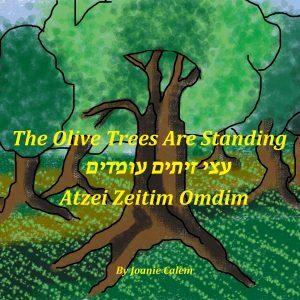 The book travels through the year, including lyrics and illustrations that portray the seasons, events and holidays of each month, and encourages children to recognize both the gifts of nature in each month, and the wealth of Jewish holidays that we celebrate. 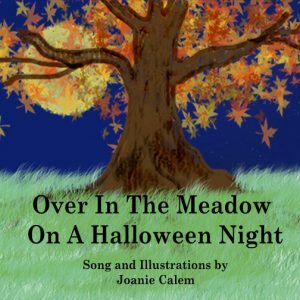 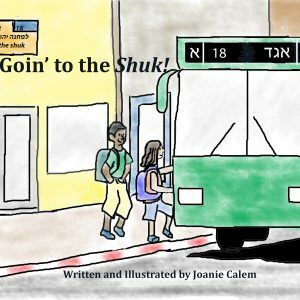 The sheet music is included in the back of the book, and the song can be heard on Joanie’s CD, Shanah Tovah, Shanah M’tukah.